The Barn is owned and managed by Drew Biery. 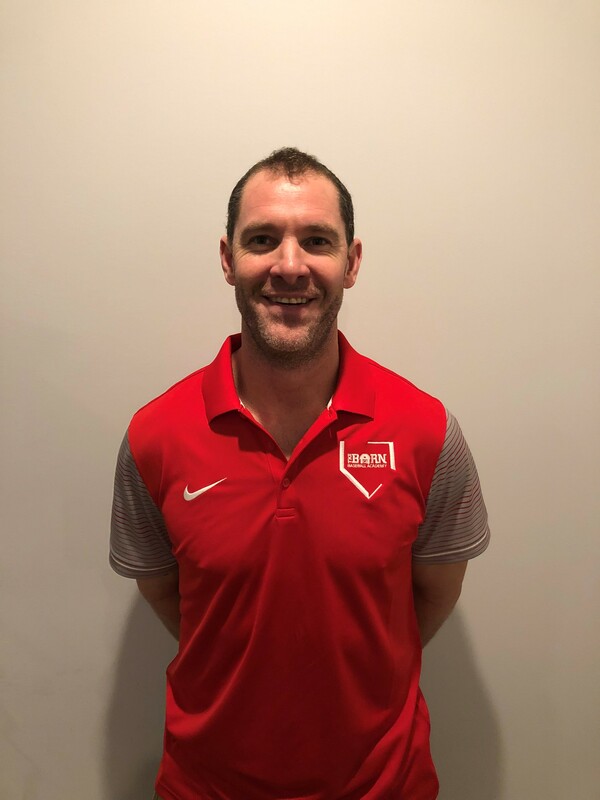 Coach Biery, originally from Arlington, TX played high school baseball at Arlington Lamar, where he graduated in 2005. Coach Biery then went on to play at Kansas State University where he was a 4 year letter winner and an integral part of record setting seasons, including the school's first NCAA regional berth. 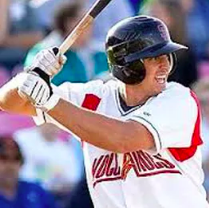 Drew was drafted by the San Francisco Giants in 2009, while in the Giants organization; Drew earned numerous awards including TOPPS NWL Player of the Year (2009) and NWL Most Valuable Player. After 3 successful years playing professionally an injury forced Coach Biery to retire while in AA. After retiring from playing, Coach Biery returned to his Alma Mater as a Graduate Assistant. Coach Biery was with the Wildcats for 3 more record setting seasons, including winning the 2012 Big XII Championship and making an NCAA Super Regional. A graduate of Manhattan High School, Shane Sieben was a member of the 1998 state championship team before going to Cloud County Community College to continue his playing career. Coach Sieben was a team captain and represented Cloud County in the 2000 Sophomore Showcase as one of 4 players selected. After graduating from Cloud Coach Sieben returned to Manhattan in 2001 attending Kansas State University and serving as a student assistant on Mike Clark's Kansas State University team. 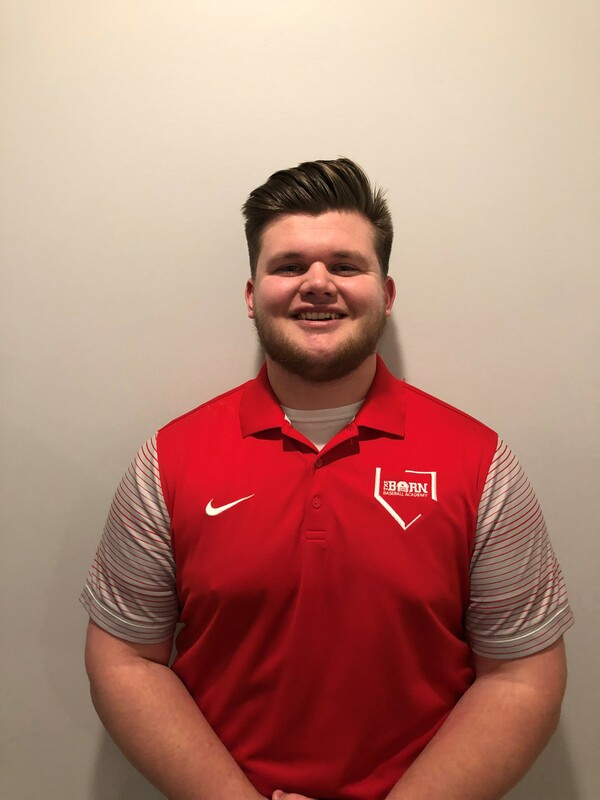 Sieben has coached at the high school level as an assistant at Manhattan High School under Don Hess, Rock Creek High School under Scott Harshbarger, and Junction City High School under Dave Martinez as well as currently serving as the head coach of Rock Creek High School. In three years as the head coach of Rock Creek Coach Sieben has lead the Mustangs to a 57-7 record and been named the KABC 4A Division II Coach of the Year in 2015 and 2017. 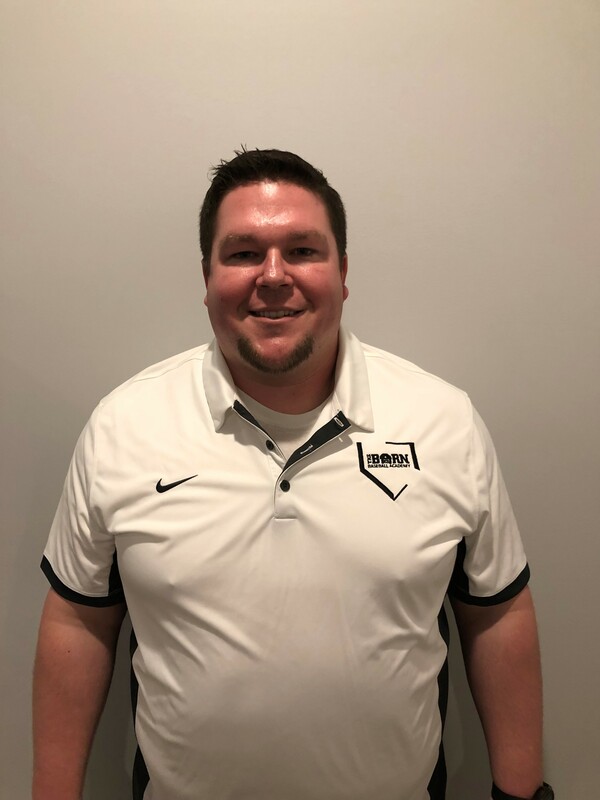 Along with his KSU and high school experiences, Coach Sieben has also served as an assistant coach and later head coach with the Junction City Generals and Junction City Brigade (summer collegiate baseball) leading the Junction City Brigade to the 2014 Mid Plains League Championship. Coach Tyler Wohler, is a native to Manhattan, KS and lettered under Head Coach Don Hess for two years. While at Manhattan, Wohler helped the team to a 22-3 record and a 3rd place finish in state his senior year. After high school, Wohler played under Coach Steve Murry at Neosho County Community College in Chanute, Kansas. In his freshman year at Neosho, Coach Wohler finished 40-18, ending in the top 25 of the national poll. In his sophomore year at Neosho, Coach Wohler broke the school record in wins reaching a 51-11 mark, and reaching number 1 in the national polls. Coach Wohler spent the summer of 2017 coaching the 13U Midwest Stix. Coach Maas appeared in 25 games at Kansas State for former Mules head coach Brad Hill. He lettered two years at Manhattan High School under head coach Don Hess, earning second team all-state honors and helping Manhattan capture a regional championship. He helped the team to a 19-4 record as a senior where he broke the state record for both stolen bases and runs scored. Played in 101 games in career at the University of Central Missouri, and was awarded the Fall Hustle Award two years as a Mule and one year as a Wildcat alongside the Teammate Award in 2016. 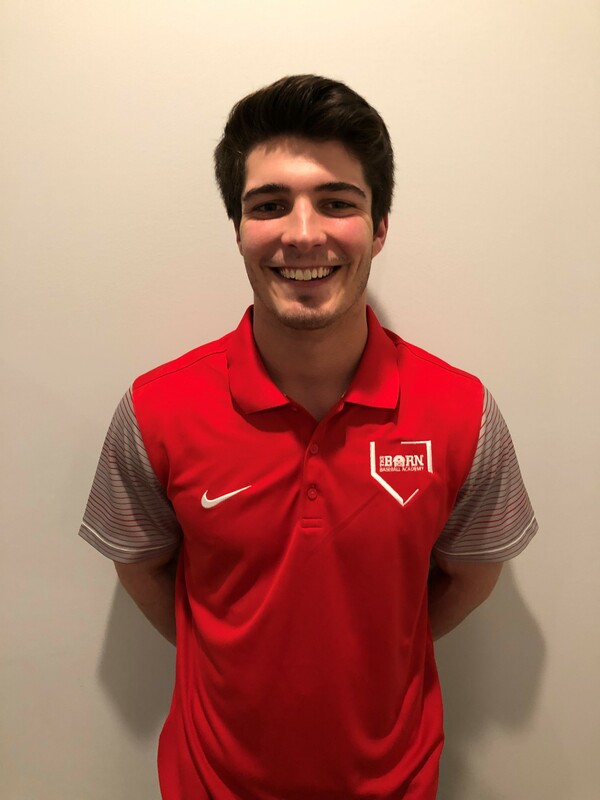 He graduated with a finance degree in 2016 and has been working with young baseball players to improve their physical and mental skill sets ever since. Michael is a native of Manhattan, KS. He grew up playing baseball through the local Wildcat League as a youth and then onto the American Legion program. Michael was a 3 year letterman for Manhattan High School where he played an intricate role in those teams helping them to a 2nd and 3rd place finish at the State Tournament in 2006 and 2007. In American Legion baseball, Michael played a vital role in leading them to a State Championship as well as a National Regional Title in 2006. In 2009 Michael won the MVP and Sportsmanship Award at the American Legion State Tournament while the team took a 2nd place finish. Michael continued his baseball career in college. He attended Cloud County as a pitcher/catcher and lettered 2 years. 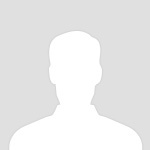 Michael currently resides in Manhattan with his wife Tara and his son, Easton. Coach Eck is a 2013 graduate from Marysville High School. He was a three sport athlete playing football, wrestling, and baseball. He lettered all four years in football and baseball. During the summer Coach Eck played for the Post 163 Legion team and was on the 4th place state team in 2009 while being the youngest player to ever play on a state team for Post 163. After high school he went on to play catcher two years for Cloud County Community College. Due to injuries both years he had to end his career and is now at Emporia State University working towards becoming an Adaptive Physical Education teacher with a minor in coaching. In the summer of 2015 Coach Eck played for the Valley Center Diamond Dawgs of the National Baseball Congress and helped them towards a 5th place finish at the NBC World Series. Coach Eck is currently a football coach for Emporia High right now and helps out the local baseball players in his free time. Coach Whitney is a Manhattan High School graduate. He was an infielder and catcher for MHS. He played for the Topeka Stars during the summer where he was a 2016 NABF All-American. 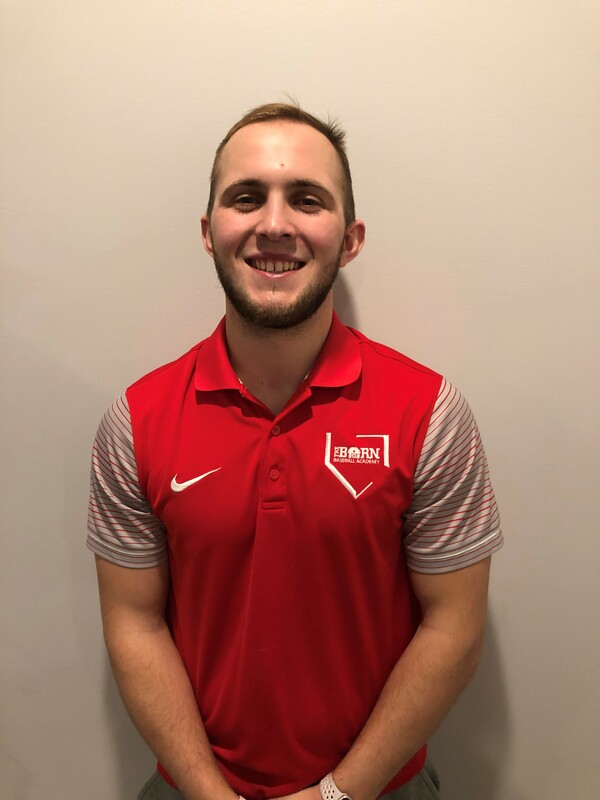 Coach Whitney spent the past summer helping coach the Manhattan Mavericks and helping young kids develop their baseball abilities. Coach Whitney is now at KSU working towards a degree in special education. A graduate of Burlingame High School who lettered all 4 years in Football, Basketball and Track. JW earned multiple all state honors in both basketball and football and qualified for state track each year as well. JW played Legion baseball for Osage City as a pitcher, shortstop and centerfielder. JW went to K-State as a QB on a football scholarship and earned 2 letters during his 5 years on the team. During his free-time at K-State, JW played baseball for the Topeka Owls, won multiple inter-mural basketball championships and earned Academic All-American honors. JW moved to Arizona shortly after graduating college and played with the Phoenix Reds and Arizona Firebirds for several years. 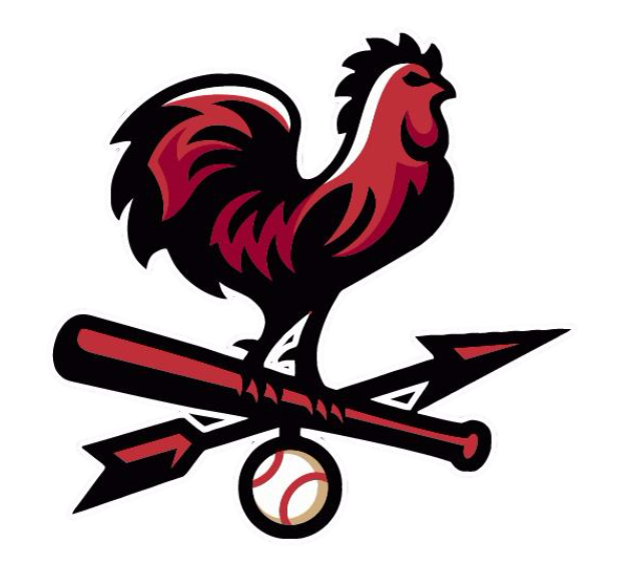 While in Arizona, JW was part of the Scottsdale Cal Ripken Board and helped to create coaching and fundamental programs for the youth leagues. JW has coached baseball, basketball and football in the youth, middle school and high school divisions. JW was recently chosen as one of the top high school basketball players of the 90's. JW runs a business/healthcare consulting company based in Arizona with offices in AZ, CA and KS. When not coaching or traveling, he spends time with his wife Tammi and kids Trey, Colton and Emersyn.